NULS is a microservices-driven blockchain project that uses the Proof of Credit (PoC) consensus mechanism (dPoS plus credit rating) to mine via staking. 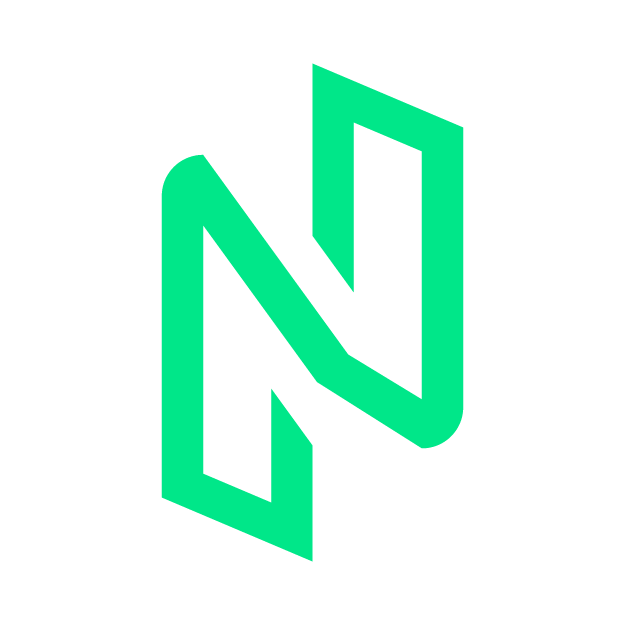 The NULS modular design features NULSTAR, a microservices-based framework reportedly enabling enterprise-grade blockchain solutions for smart contracts, private chains, public chains, dApps and NRC-20 tokenization. NULS 1.0 mainnet launched in July, 2018. The main product of NULS is Chain Factory, a chain-building tool that allows businesses to utilize the plug-and-play selection of modules from the NULS Module Repository including cross-chain consensus for asset value circulation within the NULS ecosystem.